Posted on April 21, 2019 by admineb5. Posted on March 15, 2019 by admineb5. Posted on March 5, 2019 by admineb5. 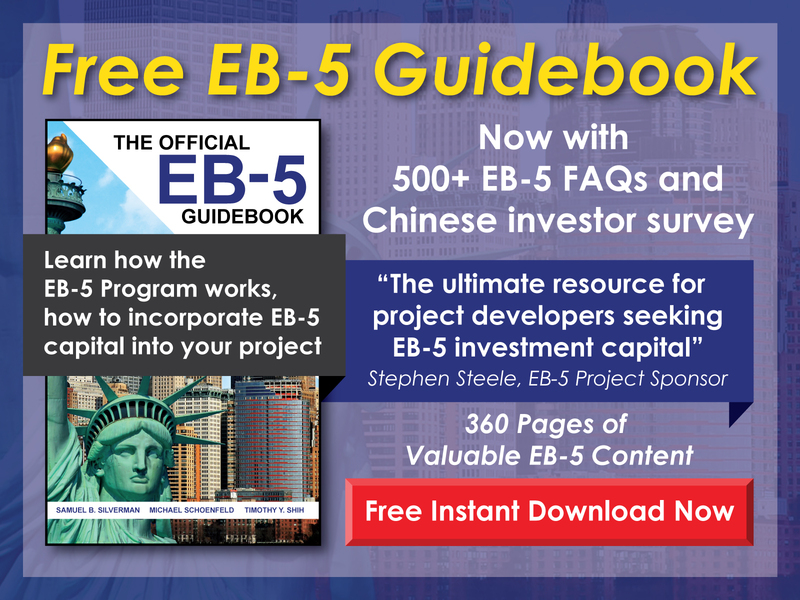 EB-5 Changes – Are You Up to Date? Posted on February 13, 2019 by admineb5. Posted on February 7, 2019 by admineb5. Posted on February 6, 2019 by admineb5. Posted on January 29, 2019 by admineb5. Posted on January 11, 2019 by admineb5. Posted on January 9, 2019 by admineb5. Posted on January 4, 2019 by admineb5. Posted on December 28, 2018 by admineb5. Posted on December 10, 2018 by admineb5. Posted on December 4, 2018 by admineb5. Posted on November 21, 2018 by admineb5. Posted on November 6, 2018 by admineb5. Posted on October 25, 2018 by admineb5. Posted on October 18, 2018 by admineb5. Posted on October 13, 2018 by admineb5. Posted on October 2, 2018 by admineb5. Posted on September 28, 2018 by admineb5. Posted on September 3, 2018 by admineb5. Posted on August 21, 2018 by admineb5. Posted on August 7, 2018 by admineb5. Posted on June 20, 2018 by admineb5. Assessing South Korean Immigration to the U.S.
Posted on June 11, 2018 by admineb5. Posted on June 5, 2018 by admineb5. Posted on May 28, 2018 by admineb5. Posted on May 24, 2018 by admineb5. Posted on May 7, 2018 by admineb5. Posted on May 1, 2018 by admineb5. Posted on April 16, 2018 by admineb5. Posted on April 6, 2018 by admineb5. Posted on March 27, 2018 by admineb5. Posted on March 16, 2018 by admineb5. Posted on March 6, 2018 by admineb5. Posted on March 5, 2018 by admineb5. Posted on February 28, 2018 by admineb5. Posted on January 12, 2018 by admineb5. Posted on October 3, 2017 by admineb5. Posted on August 8, 2017 by admineb5. Posted on April 16, 2017 by admineb5. Posted on April 3, 2017 by admineb5. Posted on March 20, 2017 by admineb5. Posted on January 19, 2017 by admineb5. Posted on January 10, 2017 by admineb5. Posted on November 29, 2016 by admineb5. Posted on October 28, 2016 by admineb5. Posted on September 15, 2016 by admineb5. Posted on September 6, 2016 by admineb5. Posted on September 4, 2016 by admineb5. Posted on July 9, 2016 by admineb5. Posted on July 3, 2016 by admineb5. Posted on July 2, 2016 by admineb5. Posted on July 1, 2016 by admineb5. Posted on June 2, 2016 by admineb5. Posted on May 14, 2016 by admineb5. Posted on May 5, 2016 by admineb5. Posted on January 27, 2016 by admineb5. Should you file an I-924 “Exemplar” Petition before September 30th? Posted on July 31, 2015 by admineb5. Why are Hotel Projects so Popular for EB5 Regional Centers? Posted on March 12, 2015 by admineb5. Posted on February 20, 2015 by admineb5. Posted on January 14, 2015 by admineb5. Posted on November 3, 2014 by admineb5. 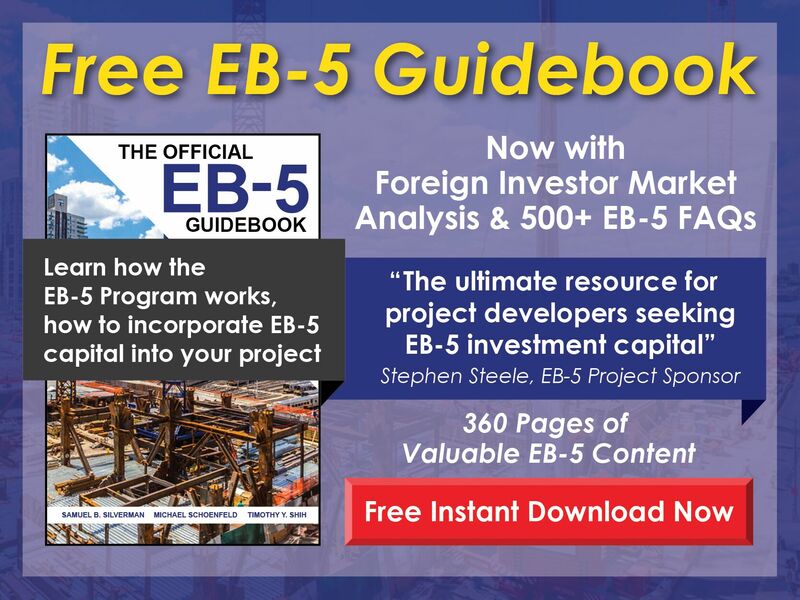 Getting an EB-5 project a targeted employment area (TEA) designation can be incredibly important for EB-5 investors. The required EB-5 investment amount is lowered from $1 million to $500,000 if the EB-5 project is conducted in a targeted employment area. Posted on May 22, 2014 by admineb5. In the past year we have seen a significant spike in new entrants to the EB-5 market in China. With USCIS I-526 times projected to decrease, the number of potential projects for which EB-5 capital could work has largely increased.